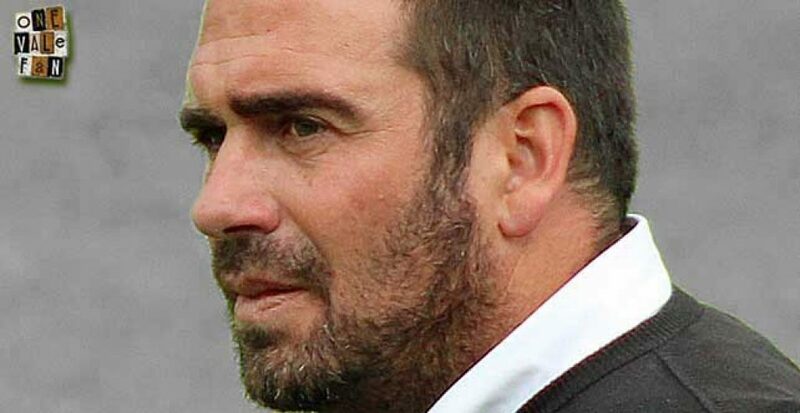 Former Port Vale manager Bruno Ribeiro has been appointed chief coach of Portuguese Salgueiros. 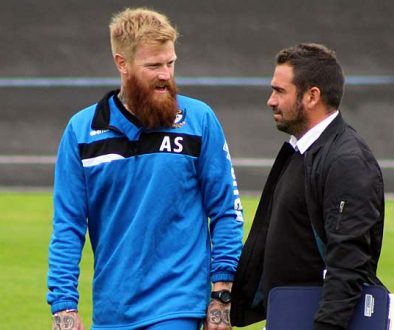 The club are in the third tier in Portugal and Ribeiro has been appointed manager until the end of the season. Ribeiro left Vale Park on Boxing Day after a terrible run of form over the festive period. He was the club’s first-ever non-British manager.